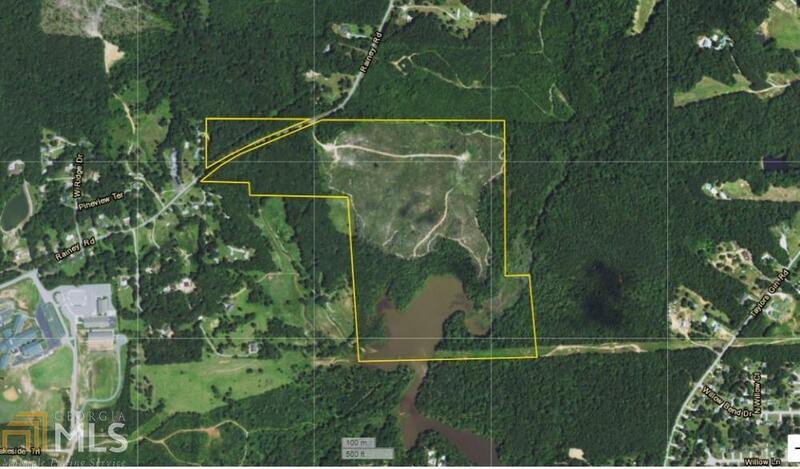 Excellent investment opportunity within the city limits of Temple. 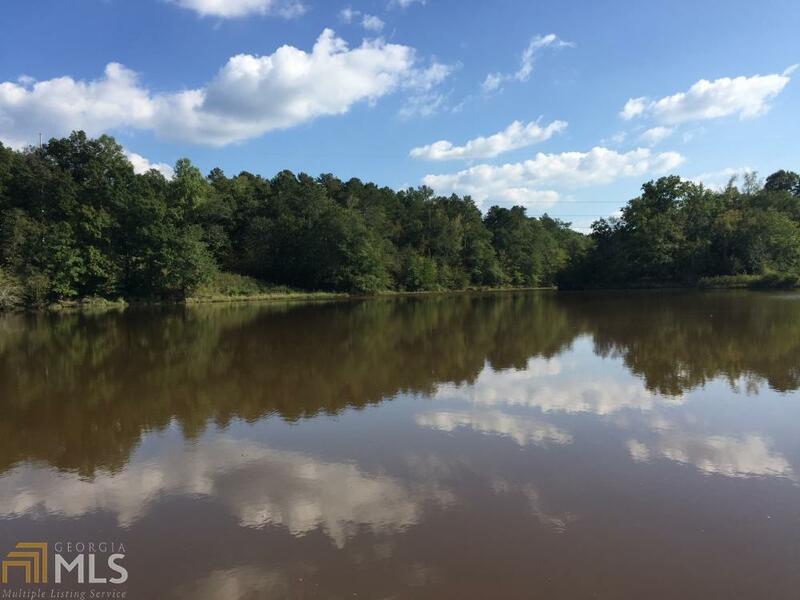 Minutes from I-20 exit 19. 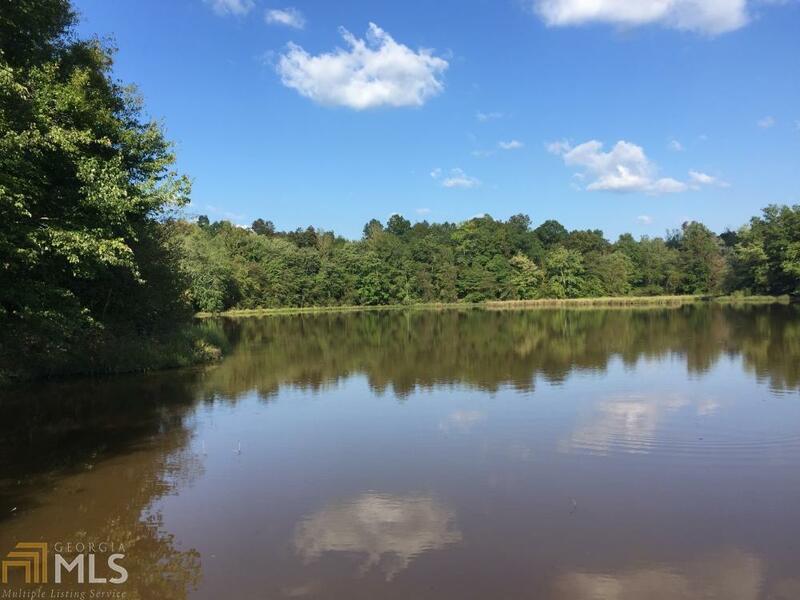 This tract features 11.5 +/- acres of Stevens Lake and 2,900 +/- feet of lake frontage providing some of the best duck hunting within an hour of Atlanta. 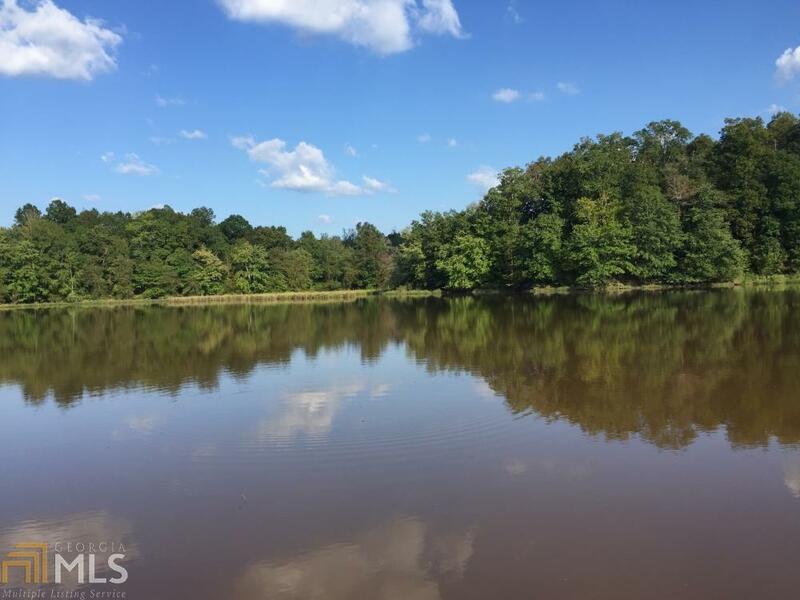 With 40 +/- acres of 3-year-old planted pine, 37 +/- acres of upland pine/hardwood timber, and 11 +/- acres of creek bottomland, there is plenty of opportunity to hunt deer and turkey. The tract is less than a mile from the elementary and middle schools and has 1,140 +/- ft of paved double frontage along Rainey Road. Public water, sewer, natural gas, and power are available. Enjoy the recreational activities now while making a smart investment in possible future development.